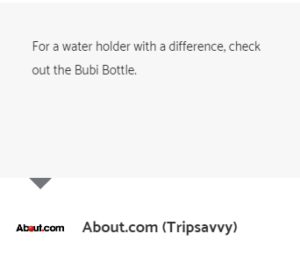 Welcome to Bubi Bottle! 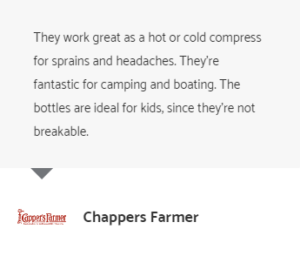 We’re change-makers who are passionate about innovation, hydration, and the environment, and the best reusable water bottle. 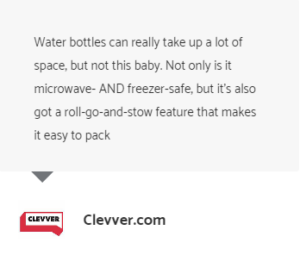 We’re a team of thinkers and dreamers wanting to help people resolve the frustration of carrying clunky water bottles as well as the environmental cost of using disposable water bottles. 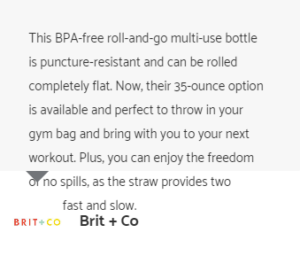 I was frustrated while walking around NYC with bulky, heavy and clunky water bottles. 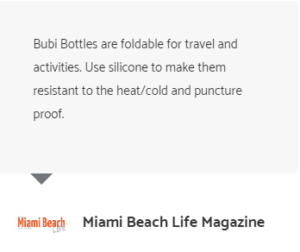 Therefore, I resorted to a disposable bottle because they just went away. 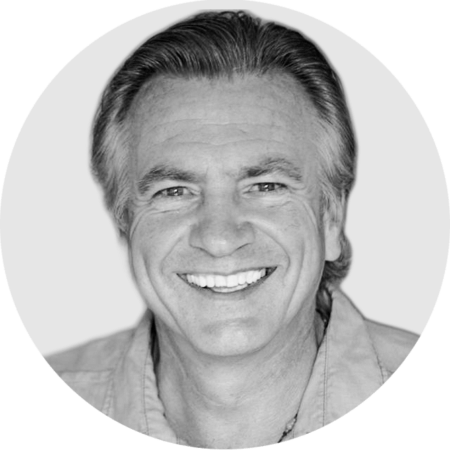 However, while on a sailing trip from NY to St Thomas USVI, we ran into a storm containing 35-knot winds and 30-foot waves. The combination broke the boom on the boat, we were taking on 40 gallons of water ever 6 hours, and the refrigerator died with six days of the journey. 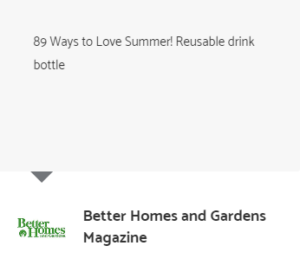 It was that night that I came up with the concept of a rounded bottom for a bottle. Came back and we sat down to come up with a solution that would begin to target the pressing problem of plastic waste. 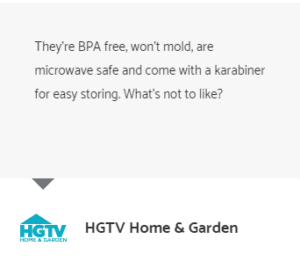 Our goal was to offer a useful, convenient alternative that would make it easy for people to make the switch to a more environmentally sustainable, convenient option. 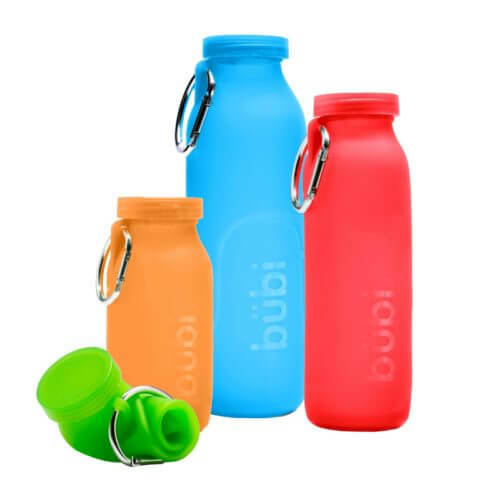 Enter Bubi Bottle, our eco-friendly drinking solution – it’s made from BPA Free Silicone, making it collapsible, flexible and easy for anyone to use. 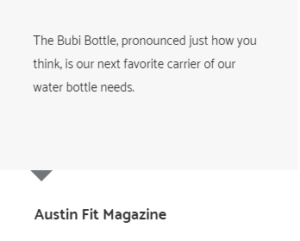 We’ve spent one year refining and improving on that initial idea; we are proud to offer our clients a superior water bottle solution. 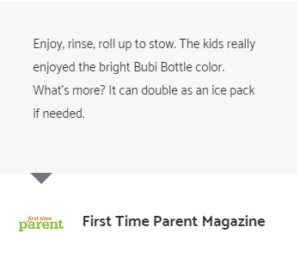 Creatively Designed – the fun, quirky design of the Bubi Bottle is reason enough to buy one! 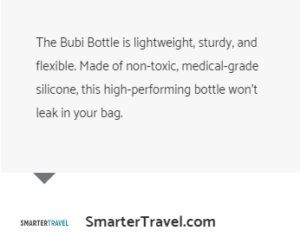 “At Bubi Bottle LLC., we make water bottles, and we strive to produce the safest, most environmentally friendly products that are innovative and compatible for you. 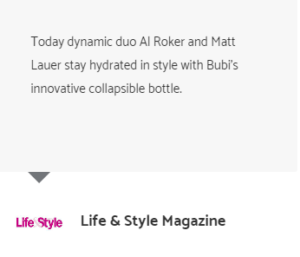 We combined both durability and fashion into the best hydration water bottle to conquer your average day or biggest adventure yet. 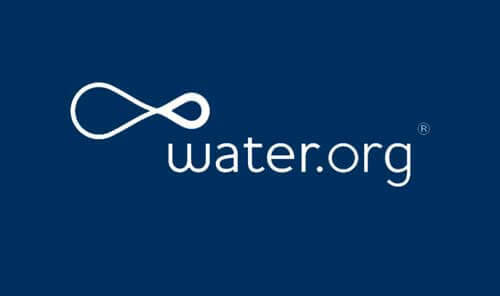 We are partnered with Water.org, Will donate from each purchase in the United States. 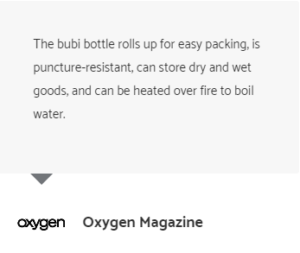 Your Logo tells your employees, customers, and fans, you care; the Bubi bottles are amazing, and your logo looks fresh for years. 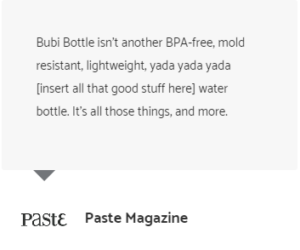 Your logo prints single color, in black or white. We also offer multi-color print for an additional cost. 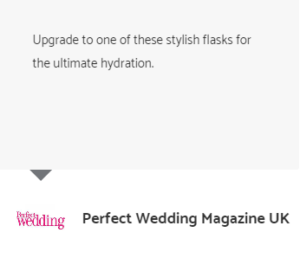 If you haven’t noticed, we are taking hydration to the next level. 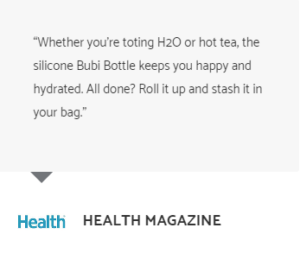 Our features are unbelievable for hydration and convenience. 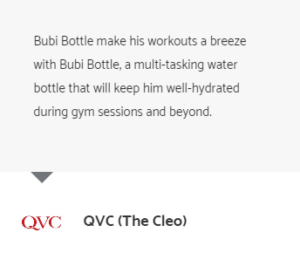 Turning your bottle inside out to clean it is just one, See more.